Several major marine finance companies are joining forces to liquidate their inventories in an auction before winter arrives. Wisconsin Auto Auction is producing the event and SkipperBud&apos;s is hosting the auction Sept. 18 at its Pewaukee, Wis., location. 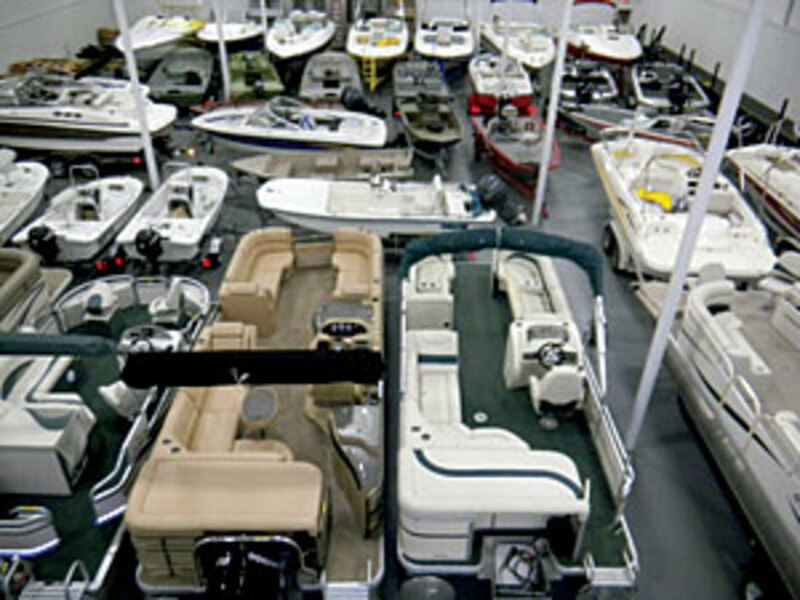 More than 100 larger items, including boats, trailers, outboard engines, accessories and parts, are up for sale. Items will be available for inspection starting at 9 a.m. on the day of the auction. The sale begins at noon. Buyers must register to purchase items, but no buyer&apos;s fee will be charged. Click here for an overview of all auction items. Dealers can click here and click on Wisconsin Auto Auction to see the entire inventory. Buyers who have a scheduling conflict on Sept. 18 can place proxy bids by calling (920) 269-2181.